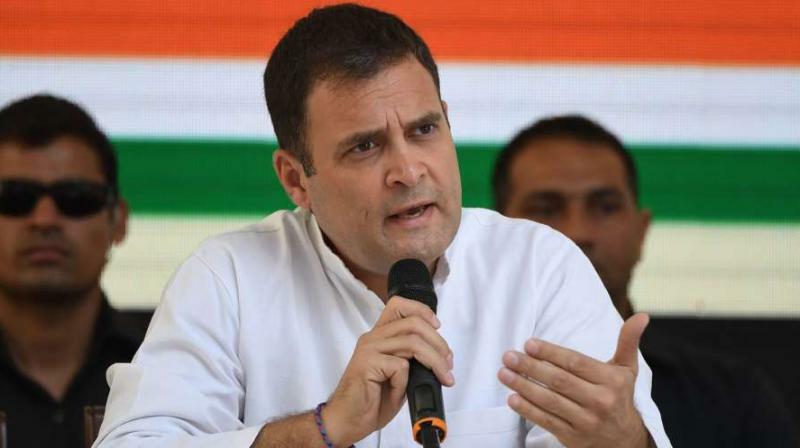 Supreme Court Monday made it clear that remarks made by Rahul Gandhi on the Rafale case verdict were "incorrectly attributed"
New Delhi, Apr 15: The Supreme Court Monday made it clear that remarks made by Rahul Gandhi on the Rafale case verdict were "incorrectly attributed" to the apex court and directed the Congress President to give his explanation by April 22. 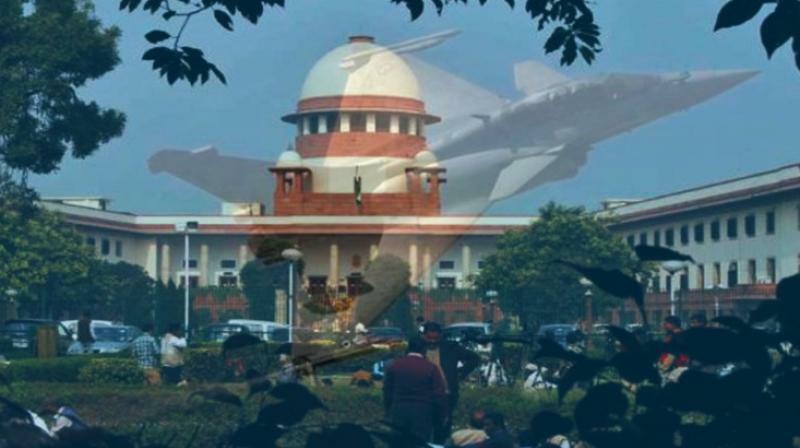 The apex court said it will consider the petition filed by BJP MP Meenakshi Lekhi seeking contempt action against Gandhi for attributing some observations to the apex court which was not in the Rafale judgement. The bench also comprising Justices Deepak Gupta and Sanjiv Khanna said, "Having clarified the matter we deem it appropriate to seek explanation of Gandhi." The bench further said the explanation by Gandhi has to be filed on or before next Monday and the matter will be heard on April 23 (next Tuesday).